WHAT IS MISSOURI COMMUNITY LEGACIES? 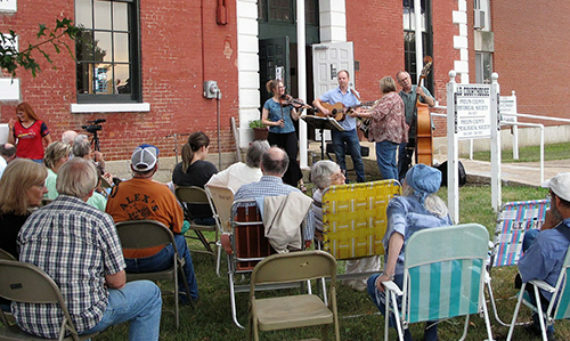 Missouri Community Legacies is a documentation initiative of the State Historical Society of Missouri and part of its commemoration of the Missouri Bicentennial. The goal of the program is to create a “snap shot” of Missouri traditions, creative expressions, meaningful places, organizations, and institutions during its bicentennial of statehood and develop a resource – built by the people of Missouri – of long-term use to students and teachers, researchers, and others interested in the rich history, life, and culture of the state. The program operates on the assumption that the citizens of Missouri know best what represents their particular communities, counties, and regions. Its success rests on the willingness of citizens to document and share the unique characteristics of their communities with others. WHAT ARE MISSOURI COMMUNITY LEGACIES? Missouri community legacies are contemporary, ongoing, and existent local traditions and creative expressions; meaningful places; and organizations and institutions. 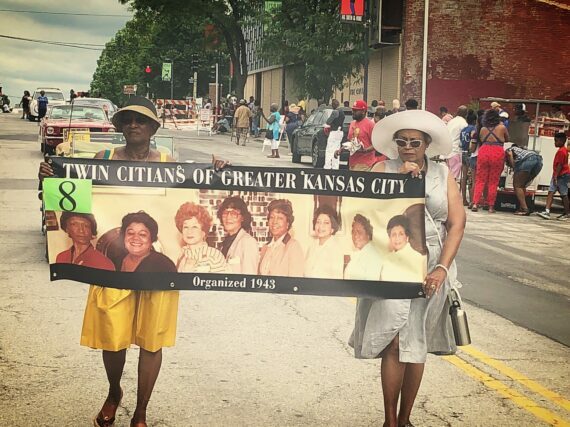 Local traditions might include festivals, such Juneteenth in Kansas City or Pershing Days in Laclede. Creative expressions might include quilt art, stories and legends, or food traditions. A meaningful place is a physical site of significance to a community. This might be a park, a building, a cemetery, or maybe even a main street. Organizations and institutions may include religious institutions such as churches, mosques, or synagogues; voluntary associations, such as Rotary Clubs, Lions Clubs, bowling leagues, or other social and volunteer organizations; or professional associations. Ready to learn more? Download the field kit or contact us at contact@missouri2021.org. GET THE FIELD KIT AND START YOUR COMMUNITY LEGACY! Ready to submit? Fill in the forms below and email them to contact@missouri2021.org.